It does not surprise me that the British participants are mostly familiar with where Texas, California, New York, ‘the South’ and Canada are. Somehow, Detroit keeps popping up in Missouri. Also, some interesting cultural icon associations: Alaska = Sarah Palin, moose; Florida = crocodiles, Will Smith, old people; The Northeast = Stephen King; New Mexico/Arizona = Walter White/Jesse Pinkman; California = Silicon Valley; North Dakota, South Dakota and Nebraska get no love. Also not surprising, Americans are not very knowledgeable about European geography and have many of their own geo-cultural associations (e.g., Borat, hot blonde people in the north, Harry Potter). They seem to be more familiar with Western Europe and with Russia. What interests me is the level of familiarity of the first group with specific regions/states of just a single country, and the second group’s level of familiarity with various countries in an entire region. 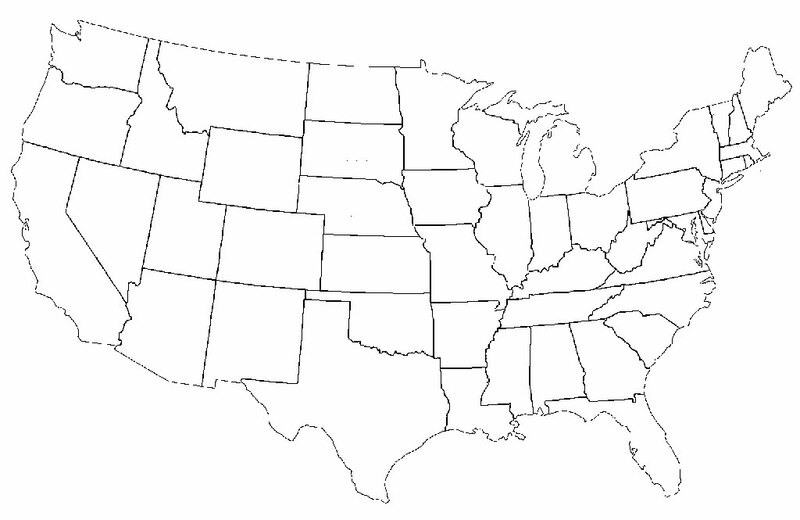 At the end of last year, the BuzzFeed team asked students and co-workers to label a map. 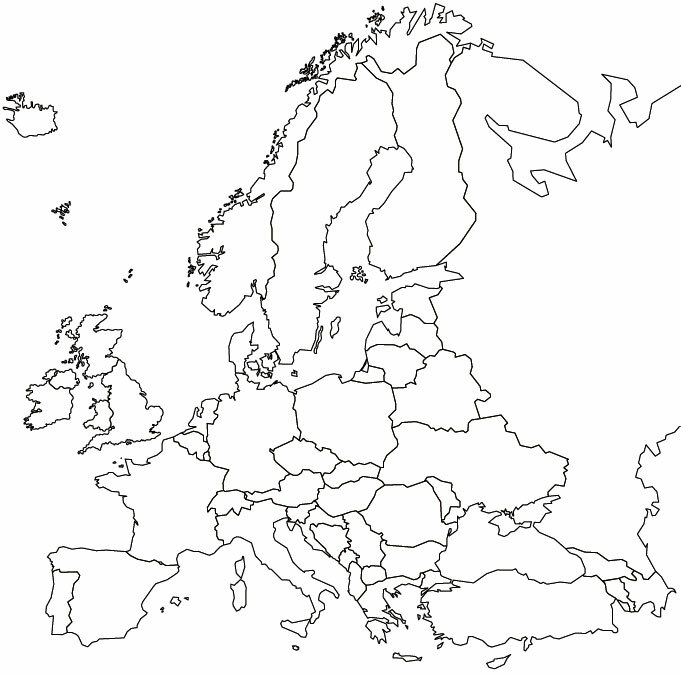 Those in the UK were asked to label a map of the United States, while those in the US were tasked to label a map of Europe. Yes there is a difference between labelling states of one particular country versus labelling countries in a continent. Sure some people were probably goofing around and not taking the request too seriously. And while many of the attempts will make you chuckle, some of the maps are quite commendable! Before you snicker too hard, maybe quiz yourself and see how you fare?